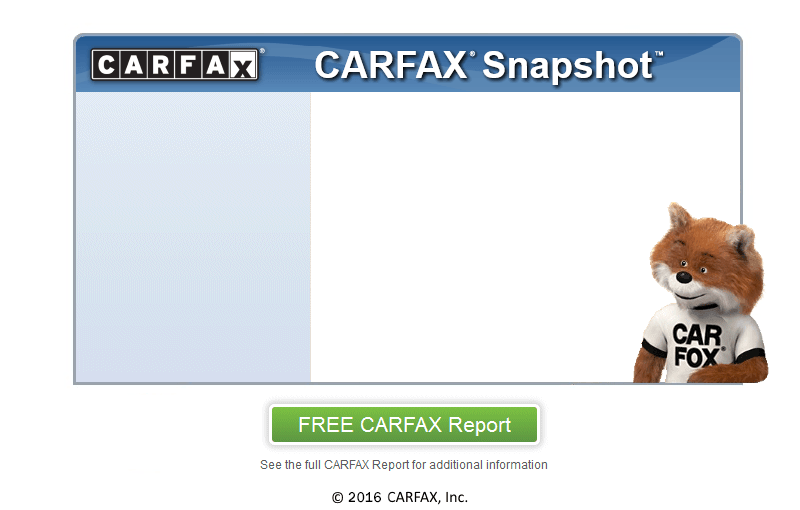 CALL/EMAIL US FOR A COPY OF CARFAX OR VIEW IT ON THE PHOTOS! This 2009 Nissan Altima is reliable and stylish. It will ease your mind knowing you are making a great investment. It is a one-owner car in great condition. The title records confirm this. Want a car with low miles? This Nissan Altima has exceptionally low miles with the odometer reading at 84,582. For you non-smokers, this car was owned by a non-smoker. The body is straight as a pin and has never been wrecked. Our customers are important, and we want to make sure that they get the best, so we put our entire inventory, including this Nissan Altima, through a strict and severe MULTI-POINT INSPECTION and RECONDITIONING. The 2.5L L4 DOHC 16V will help keeping your hard earned money in your pocket with its great fuel efficiency. With amazing deals at Piedmont Motors, you will be sure to drive away smiling. We are conveniently located near Marshall. We also have amazing mechanics which can provide lasting service for you and your new car. Taxes, title and registration fees and $288.00 processing fee are not included in the price of the vehicle and will be added to the buyers order at the time of sale.